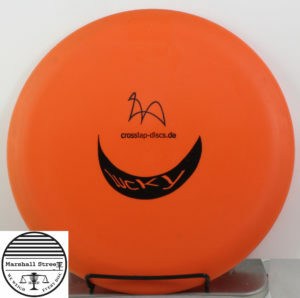 Beginner friendly utility disc. Great for warming up the arm. The Beetle is now available in Opto Line plastic! 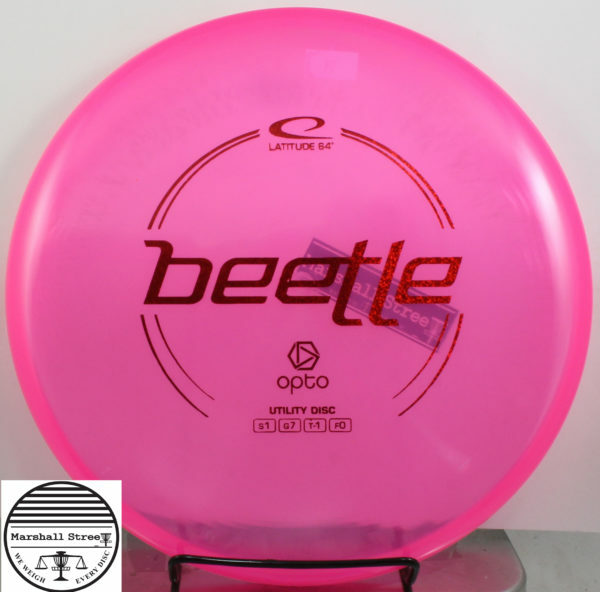 These are great discs for someone who is brand new to the sport.